The new report, entitled ‘The Golden Thread’, has identified that project management in the UK generates around £156.5bn of annual Gross Value Added (GVA) and that an estimated 2.13 million full-time equivalent workers (FTEs) are employed in the UK project management profession. This means around 7.9% of UK employment delivers 8.9% of total UK GVA. The new APM and PwC report seeks to highlight the contribution of the project profession to all aspects of UK plc, and reveals that the profession generates GVA that far outstrips other cross-business activity such as design, law and marketing. Debbie Dore, chief executive of APM said: “Project management has for too long been cast as a ‘Cinderella’ or ‘hidden’ profession, working hard behind the scenes to ensure other’s success. But this new report recasts the profession into the role of a ‘golden thread’ – a seam that runs through UK plc, helping to develop new services, drive strategic change and sector-wide reform. 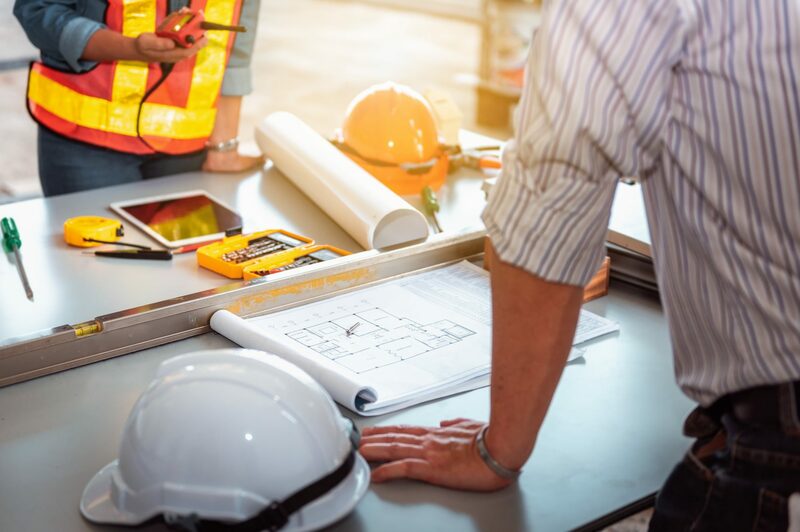 APM is now building on these findings to raise a red flag, warning of the factors that could inhibit the potential growth of project management’s economic contribution. Of particular concern is the potential for a growing skills gap which, if not addressed, could lead to the rise of the ‘accidental project manager’ – employees without any recognised professional standards or training, who are given project management roles – decisions that can often jeopardise project success. Debbie Dore said: “Our report suggests that the contribution from and demand for the project profession is more extensive than many commentators thought and is set to increase. Sandie Grimshaw, partner at PwC UK, added: “As ‘megaprojects’ increase in size and complexity, project professionals’ skills and attributes will need to change and adapt to handle media and political pressure along with strategic stakeholders in ways that are akin to professional diplomats.